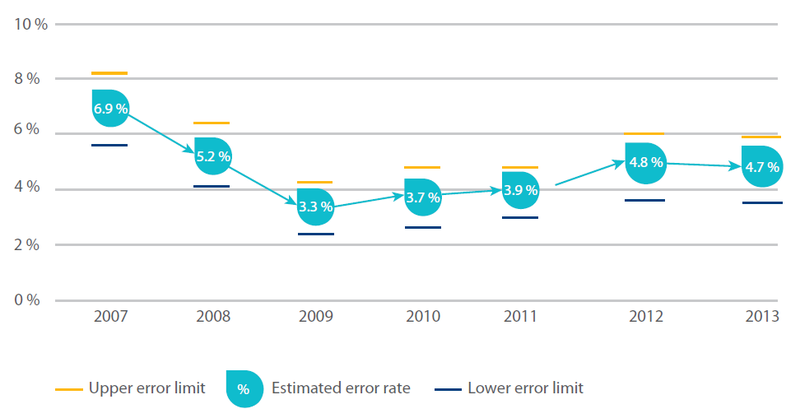 The European Court of Auditors published their audit report for 2013. EU budget totaled €148.5 billion in 2013, or around €290 for every citizen. The average fraud level across all spending areas is estimated at 4.7%, or €7 billion total. In some areas, like energy, transport, fishing, environment and health, fraud level reaches nearly 7% of the budget. Interestingly, the auditors claim that these numbers are “not a measure of fraud, inefficiency or waste.” What then? Ah, well, they do not say. They just call it an “error”. So no court cases are forthcoming, I guess. That does not ring a bell? I think this is precisely what we are dealing with here and they just refuse to admit it. Fraud must be proved by showing that the defendant’s actions involved five separate elements: (1) a false statement of a material fact,(2) knowledge on the part of the defendant that the statement is untrue, (3) intent on the part of the defendant to deceive the alleged victim, (4) justifiable reliance by the alleged victim on the statement, and (5) injury to the alleged victim as a result. Let’s see. The officials and businessmen submitting false reports to EU are definitely making a false statement. They certainly know what they claim is untrue: how could a land owner not know that the land he is asking funds for the development of is officially identified as unsuitable for agricultural development? The intent to deceive is naturally there for they submit false reports for financial gain. The victim – the EU – relies on those false statements to send funds to the fraudsters resulting in a substantial financial injury to the EU and its citizens. 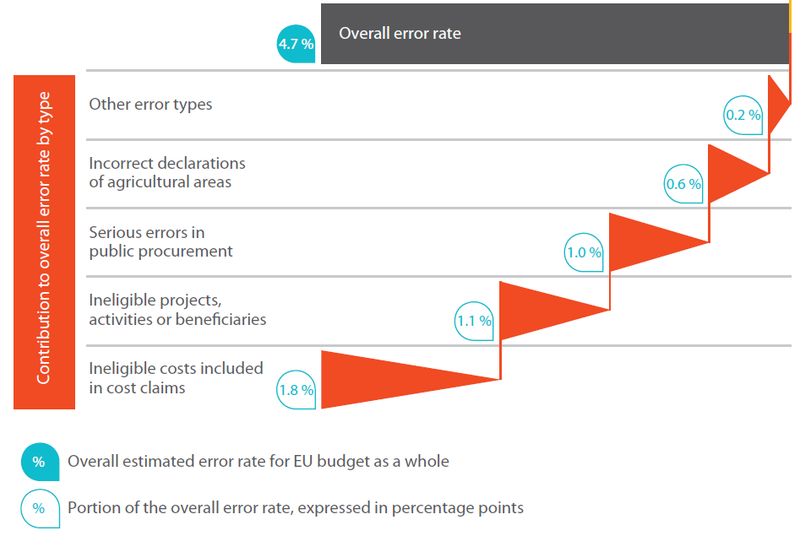 Just look at the types of “errors”: false cost claims, ineligible projects and beneficiary organizations, shady public procurement, false declarations… None of those hint at “just an honest error”, do they? I think the case is quite clear. The fraud is widespread in EU. Most of those cases are likely to be criminal but they will not be prosecuted. Why? Shall we assume that the perpetrators of crimes, the EU officials and auditors are all in it together? 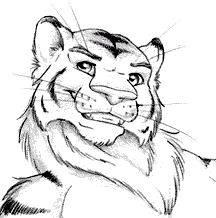 Posted on 2014-11-07 by Tigr. This entry was posted in Various and tagged audit, budget, criminal, en, EU, European Union, false cost claims, false declarations, finance, fraud, ineligible beneficiary, ineligible projects, shady public procurement, spending, waste. Bookmark the permalink.